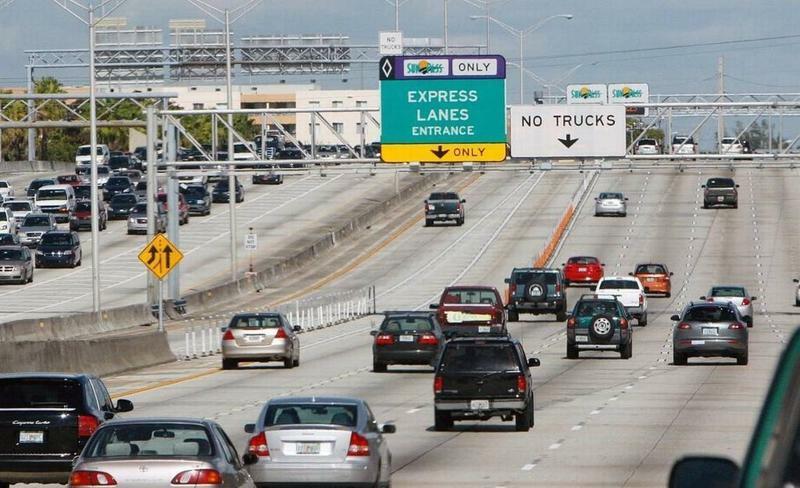 Florida residents will no longer get a free pass traversing most stretches of Florida’s Turnpike or certain local expressways across the state. The Florida Department of Transportation announced Tuesday that starting at 12:01 a.m. Thursday, tolls on a vast majority of Florida’s Turnpike system, all state roads and bridges, and all regional toll facilities will be re-instated. It's intended to connect the MacArthur Causeway with I-95 and the Dolphin Expressway, but a project to improve I-395 has divided Miami-Dade leaders and the Florida Department of Transportation. 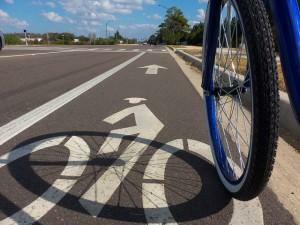 And with FDOT's selection of a project contractor on Friday, local leaders say the state transportation agency has work to do to bridge an ideological gap. 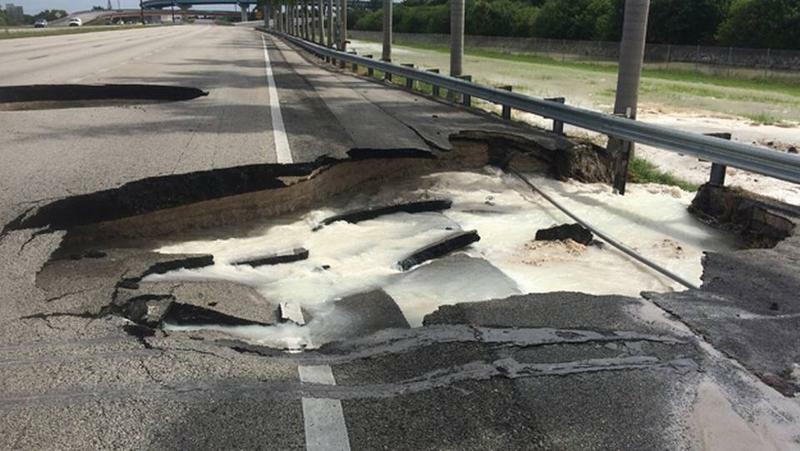 Holes may have sunk part of Florida's Turnpike, but at least they haven't sunk Monday's morning commute. 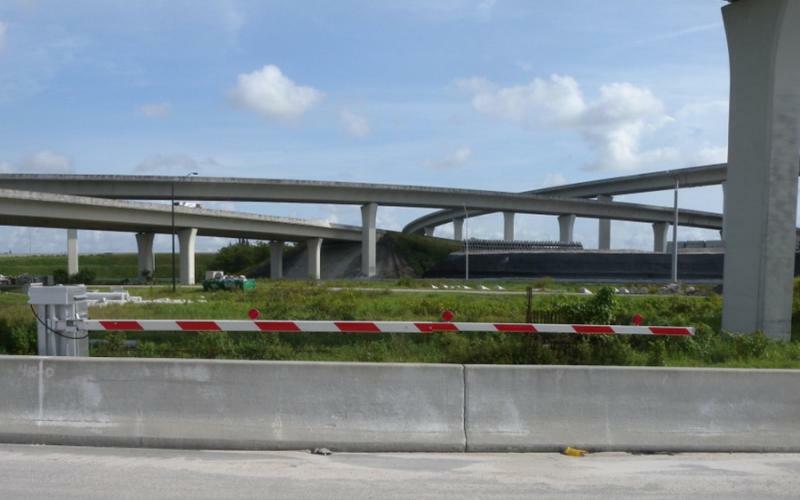 Emergency repairs concluded around 10 a.m. Sunday to fix two large holes that developed on the southbound turnpike near Northwest 199th Street and Hard Rock Stadium. Florida Department of Transportation officials say a broken water line caused initial depressions in the roadway to develop around 1 p.m. Saturday. 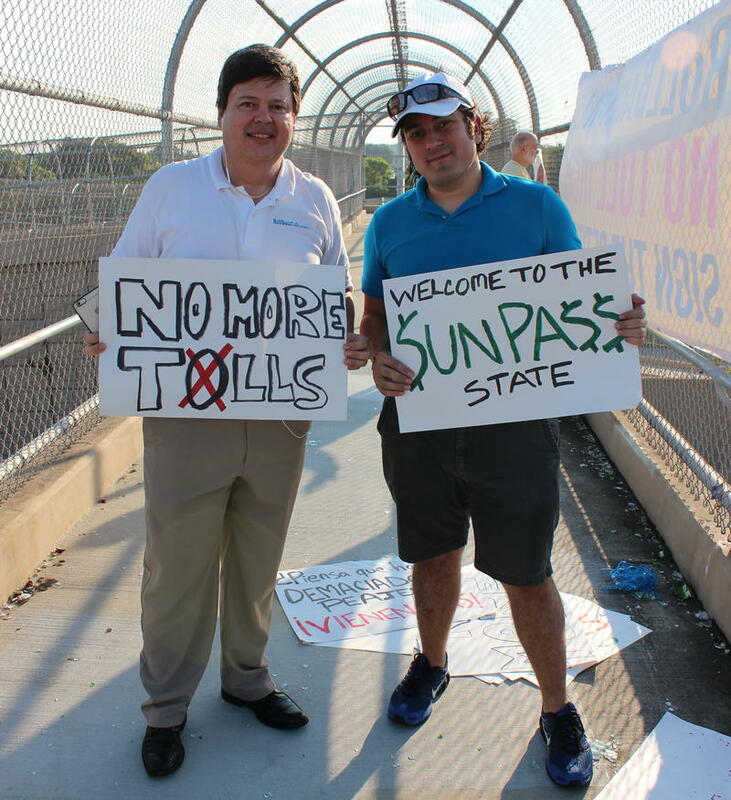 As the Florida Department of Transportation turns a century old, protesters statewide are staging a 100-hour demonstration against raising tolls without voter approval. Organized by political action committee D.R.I.V.E. 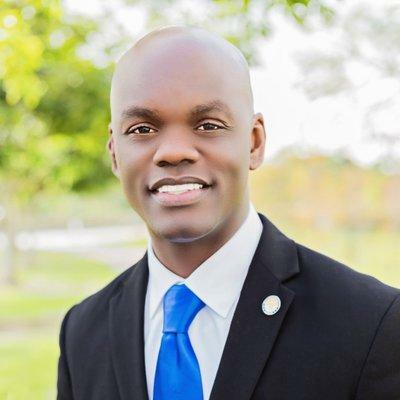 (Drivers Ready to Improve, Vote and Empower), the event aims to boost support for an amendment to the Florida constitution that would allow the public to vote on future toll increases. An internal FDOT report shows more and more drivers are plowing past bright yellow “closed” signs and getting into 95 Express when the lanes are technically shut down for accidents or broken-down vehicles. But the Florida Highway Patrol can’t enforce the signs because they’re the wrong color: yellow-on-black instead of black-and-white. The billion-dollar PortMiami Tunnel, which was supposed to open at the end of May, is now scheduled to open mid-to-late July. 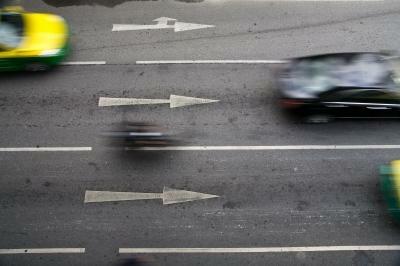 The reason seems to be a safety precaution. Two of the tunnel's 44 installed fans, which control air ventilation, recently broke down after an unknown vibration, the Miami Herald reports. 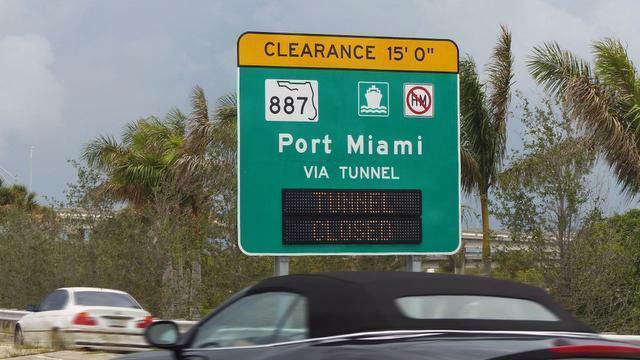 The Florida Department of Transportation says that until the cause of that vibration is known, Mat Concessionaire, which operates the tunnel, cannot open the tunnel. What’s With The Redacted Signs On I-95 (And 395)? 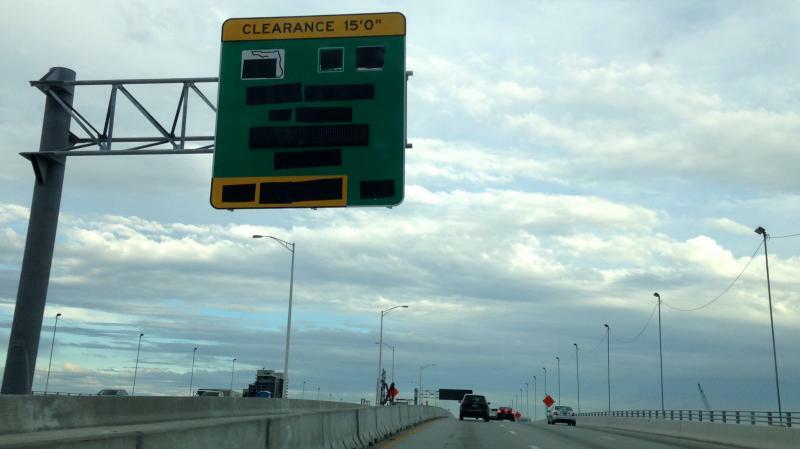 @RadioMalone What's the deal with the redacted signs on I-95? Visiting islanders (@keywestbirder and I) want to know.